Good question. 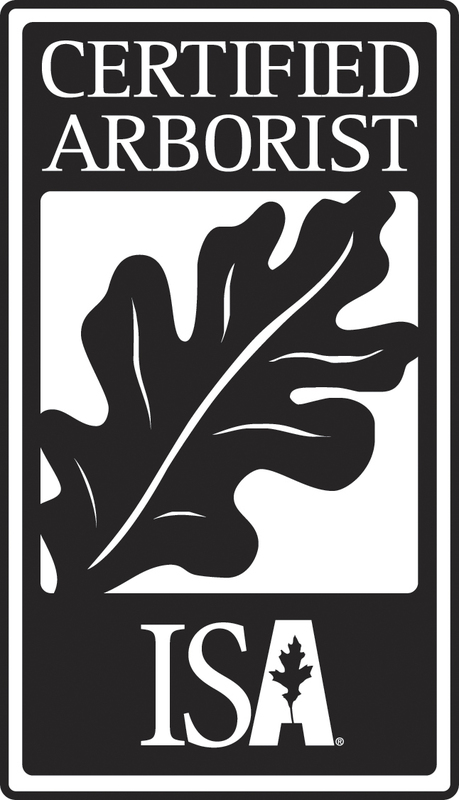 I’m a member of the International Society of Arboriculture (ISA) which has awarded me the classification of “Certified Arborist”, a designation that perhaps 5% of the men working in trees can claim. Additionally, I am a California State Licensed Contractor (Lic. # 740167) with over 30 years experience working in the trees of Southern California. For additional information, visit the ISA website at ISA-arbor.com or the California State Contractors website at CSLB.gov. Why not have my gardeners trim my trees? Big mistake. First off, they’re uninsured – even if your gardener carries liability insurance, those policies specifically omit coverage for tree work. Regardless of what they tell you, once they start to climb a tree there insurance is no longer effective – ask their carrier, they’ll back me up. Secondly, your gardeners are more likely to do long-term damage to your tree than benefit. Trees are not just giant shrubs – they are entirely different plants requiring special skills, equipment and training. In my 30 years in the business I’ve been in countless mutilated, compromised cavitated trees that still bear wounds left by unskilled hands. My neighbor’s tree overhangs my property (or vice versa) – what’re my options? I’m no lawyer, but here’s my understanding of the law – a neighbor’s tree overhanging your property is technically in trespass. You may prune that tree back to your property line without their permission, however you may not compel them to do so at their expense. The rules are the same if your tree overhangs their property. That’s the law (I believe), now let’s talk common sense. If a neighbor is complaining about your overhanging tree, it is often in your self-interest to undertake the pruning yourself. This maintains good neighborly relations and (equally important) puts control of the pruning process in your hands. After all, who knows whom they’ll hire and what sort of horrors they may visit upon your tree? As regards their overhanging tree, make sure you inform them of your intentions before you prune their tree. This will help prevent animosity on their part and maybe they’ll want to assist in the cost of pruning. Do my trees need topping, are they’re too tall? No they don’t and no they’re not. Unless they’re suffering from inferior regrowth as the result of poor pruning, or are cavitated or otherwise compromised, your trees may well be too wide but are rarely too tall. Why? Because the nature of wood is to be enormously strong up and down but comparatively weak sideways. The top of your tree is supported by the wood below – up and down weight. The lateral branches – those which sticks out horizontally from the trunk – are carrying their weight sideways and therefore (all things being equal) are far more likely to fail. 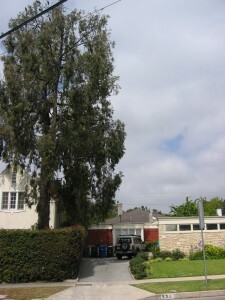 So one usually wants to be more concerned about the spread of a tree (it’s growth side to side) than about it’s height. My tree’s roots are creating problems – can I diminish the spread of the roots by pruning my tree aboveground? Alas, no. Once a tree is allowed to attain maturity, trimming its limbs will have minimal impact on its root system’s spread and action.